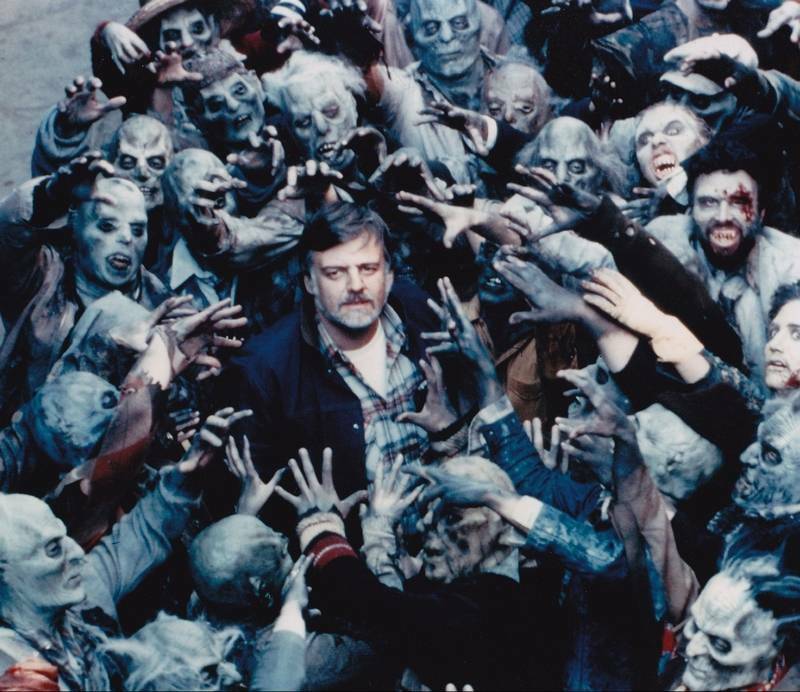 Zombie movies wouldn't have been the same without the pioneering vision of George A. Romero, who at age 77 passed away after battling lung cancer. According to his collaborator, Peter Grunwald, Romero died while listening to the score of the 1952 John Ford film, The Quiet Man, by Victor Young. Romero's "...Of The Dead" series of films stretch as far as 2009 with Survival Of The Dead and it includes a total of six films, which apart for the three first, the rest is obvious that were made for the fun and the thrill of it all, and for the sake of taking the zombie saga a step further. His credits include other great films as well, like The Crazies, Martin, Creepshow, Monkey Shines and The Dark Half, together with some odder choices like O.J. Simpson: Juice On The Loose, a TV documentary from back when O.J. was still an upcoming sports hero.